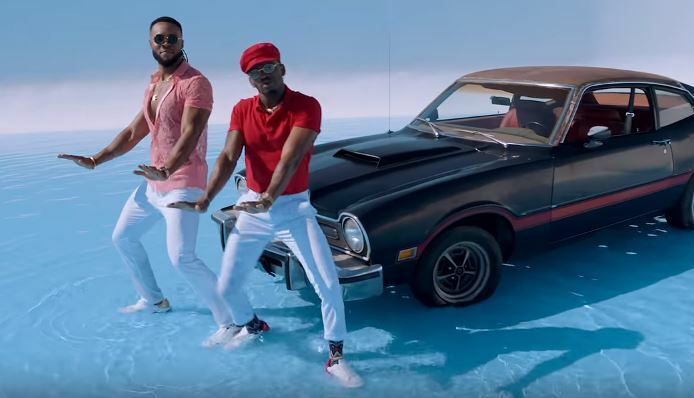 Nigerian Highlife singer Flavour Nabania presents the visual to his latest single titled “Time to Party”, featuring Tanzania bongo flava Diamond Platnumz. The song was produced by Masterkraft and video directed by Patrick Elis. What do you think about this Song & Video?